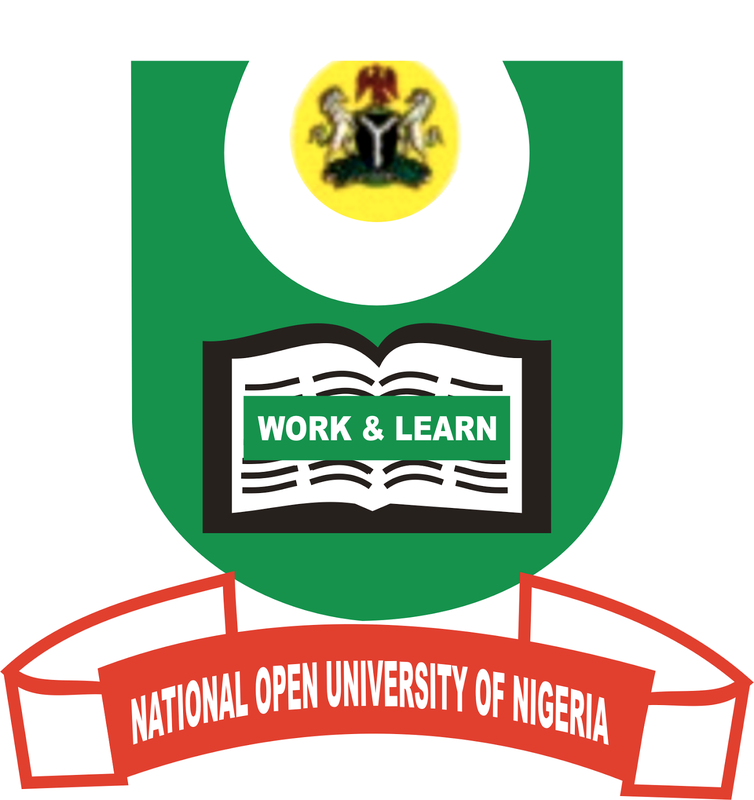 National Open University of Nigeria (NOUN) has confirmed receipt of a letter from Abia state government approving its request for a suitable location to establish a study center in the state. The university said the number of people interested in its services in the state is on the increase, thus, the need for expanded and conducive learning and operational place for the institution. NOUN Vice Chancellor, Prof. Abdullah Uba Adamu, who confirmed the development to Journalists in Abuja, said that four locations were approved by the state government for the use of NOUN as study centers. He said the development will enable existing students to study under conducive learning environment and also open more opportunity for more students to gain admission. He said: “This gesture is part of our plan to achieve our target of one million students in our admission database. Currently, we have over 420, 000 students in our admission database. He appreciated Abia state governor, Okezie Ikpeazu, for the kind intervention and promised to use the location, primarily to promote quality university education and create job opportunities in the state.